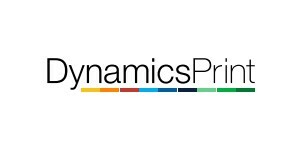 DynamicsPrint includes one of the most comprehensive planning modules available for the printing industry, and now many new features have improved it even more. 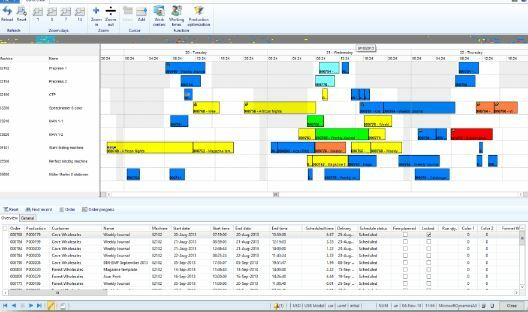 The graphical user interface has been improved, quotes can be scheduled, subcontracted operations can be viewed in the Gantt chart, and much more. With the latest version, the planning abilities with DynamicsPrint are second to none.